Liam Hemsworth and Hugh Jackman both had to lose a substantial amount of weight for their roles in Les Miserables and the upcoming sequel of The Hunger Games, but unlike Hugh Jackman, who literally deprived himself of food and water for over thirty-six hours and still kept a twelve hour workout a day schedule, Liam Hemsworth had a more healthy way of prepping for his role. 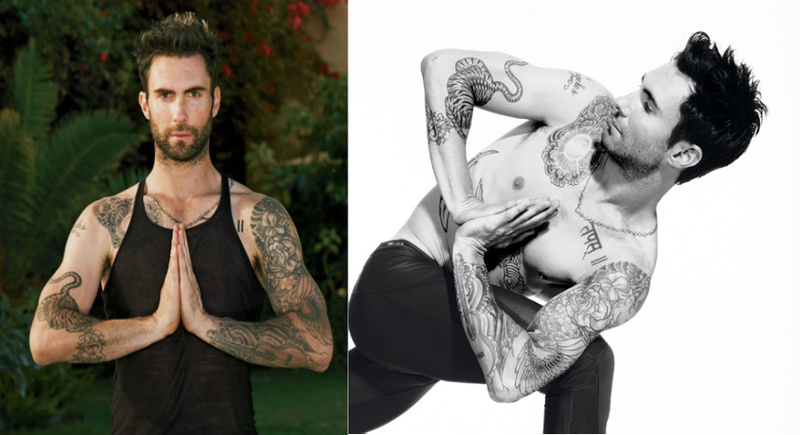 Both men play poor, starving characters in these movies, so they both had to get in proper shape for these roles (i.e. attempt to look somewhat famished and malnourished). Liam needed to lose at least twenty pounds, in order to look the part of his character. He trained with an ex-Navy Seal to get in proper shape for the role, while only eating only one meal a day. 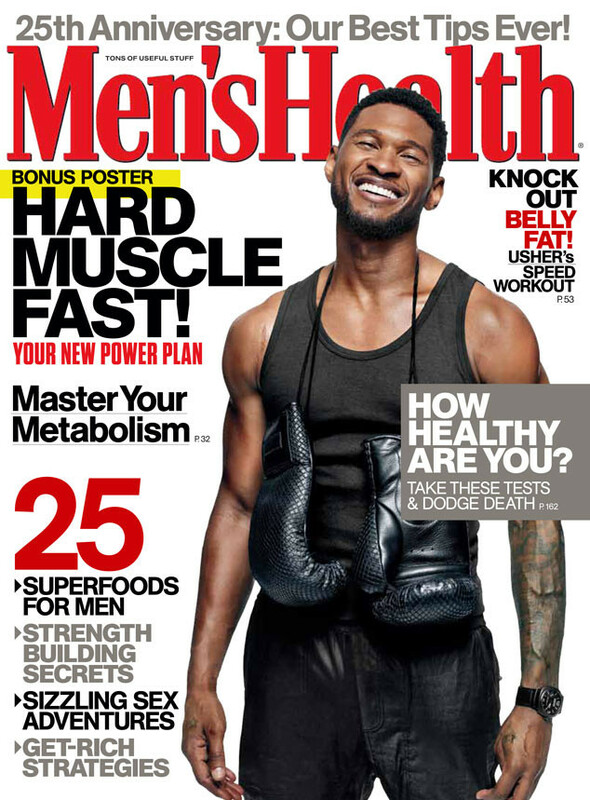 Although he was only eating one meal a day, he disclosed that it was not the healthiest. Although he stuck with his diet, Liam confesses that his low-calorie diet was a struggle. He is use to eating a lot, and not eating much caused him to be very moody on set. My brother Chris (texted me about a month before shooting and said, “Remember, it’s called Hunger Games, not Eating Games.” My character hunt(s) for his food everyday and tries to provide for himself and his family. He’s not eating a lot. He doesn’t have a lot of money to buy food. I wanted to get a good sense of what it’s like to be hungry. I was training five or six days a week, and eating a lot less. 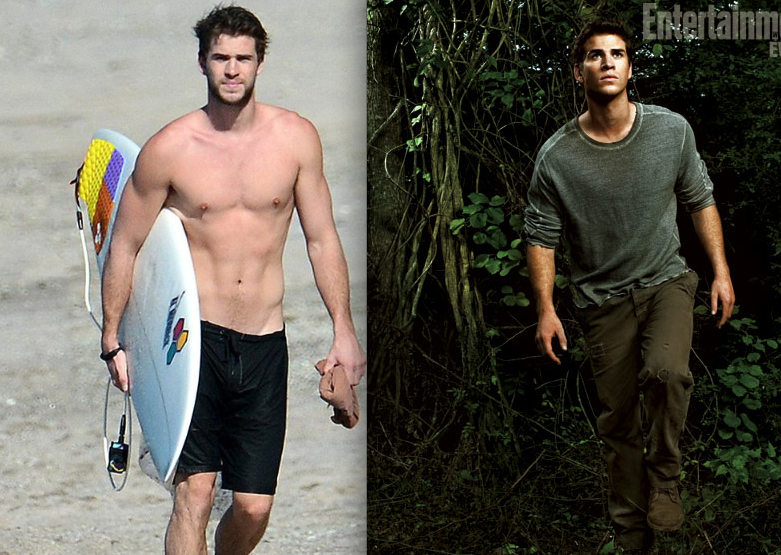 Check out Liam Hemsworth and his bod in The Hunger Game Sequel: Catching Fire, coming out in theatres November 22, 2013.